Enjoy our comprehensive guide to the best way of spending your week in North Goa, promising the perfect holiday to Goa for all holidaymakers. A holiday to Goa will open up a wide range of activities and destinations to all holidaymakers, whether you’ve come for a holiday of relaxation or a holiday of exploration. 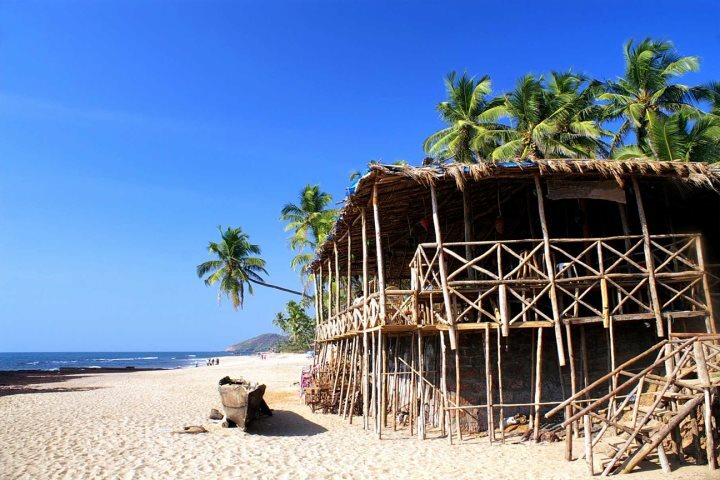 Staying in the north of the state will undoubtedly bring a packed itinerary to your Goa holiday. To help you decide how to spend your time in North Goa, we’ve put together our recommended weekly itinerary for an all-rounded experience. Start your Goa holiday with some much deserved relaxation, best enjoyed on the beautiful sandy beaches of North Goa. 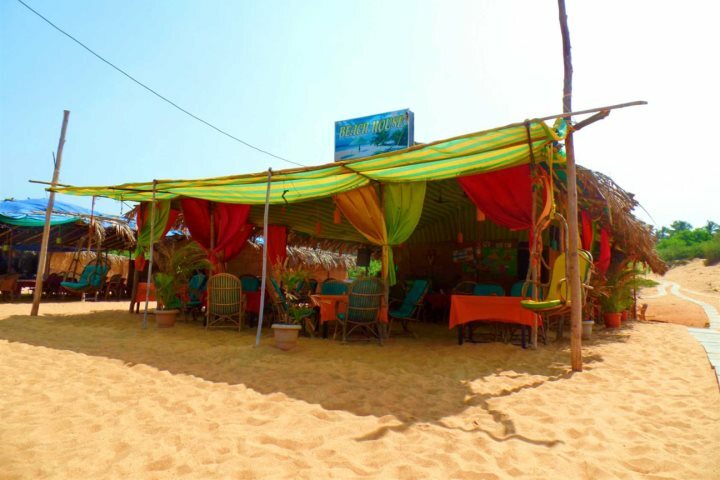 Whether you choose to laze on the sands of Candolim, Calangute or Sinquerim, each beach is served by a range of fantastic and atmospheric beach shacks, serving up refreshments and wonderful Goan flavours. On day two it’s time to explore some of the culture and character of North Goa, and one of the best ways to do this is by paying a visit to Ponda. 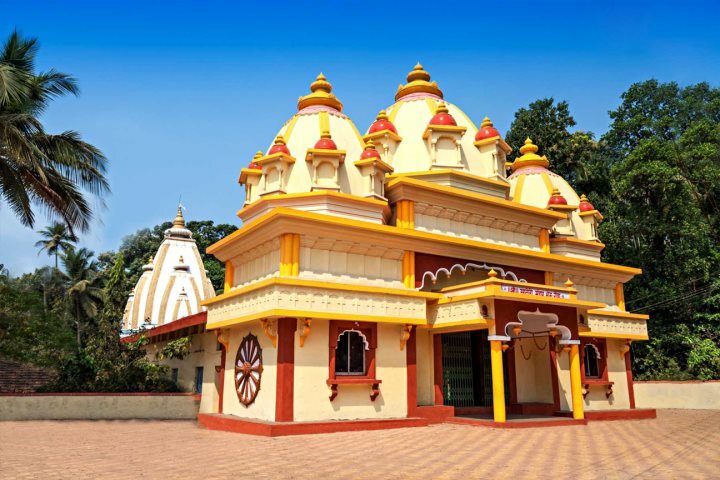 This is a culture hub in North Goa, famed for its temples and Hindu celebrations. The area is also known for its spice plantations, and visiting one of these farms is one of the top things to do in Goa during your holiday. Presuming day three of your holiday is a Wednesday, make sure you spend the morning exploring the hustle bustle of the intoxicating Anjuna Flea Market. 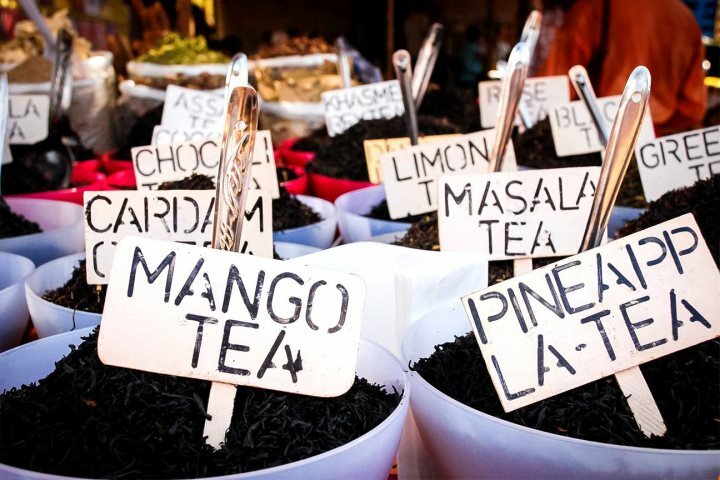 You can pick up all sorts of souvenirs here, from teas and spices to clothing and handicrafts. If perusing the market wore you out, head to the beaches of Morjim and Ashvem for some more Goa holiday rejuvenation in the afternoon. Inland from the coast, Goa’s magical verdant landscapes take centre stage. 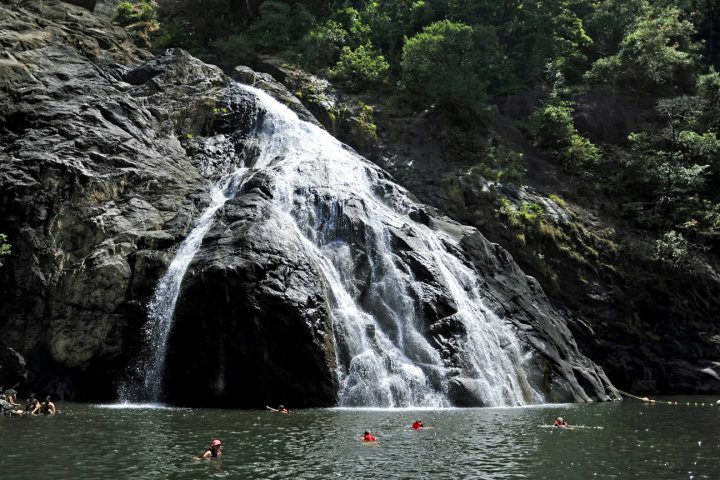 On the easternmost edge of Goa, you’ll discover the stunning Dudhsagar Falls, tumbling from a height of 603m. India’s second-highest waterfall is an incredible sight, while cooling off in the deep green waterfall pool is the perfect way to cap your visit to this natural wonder. The colonial heritage of the state is a fascinating thing to discover during your holidays in Goa. You’ll find no better place to do this than in Old Goa, once the most affluent city in the whole of Asia, known as the ‘Rome of the East. 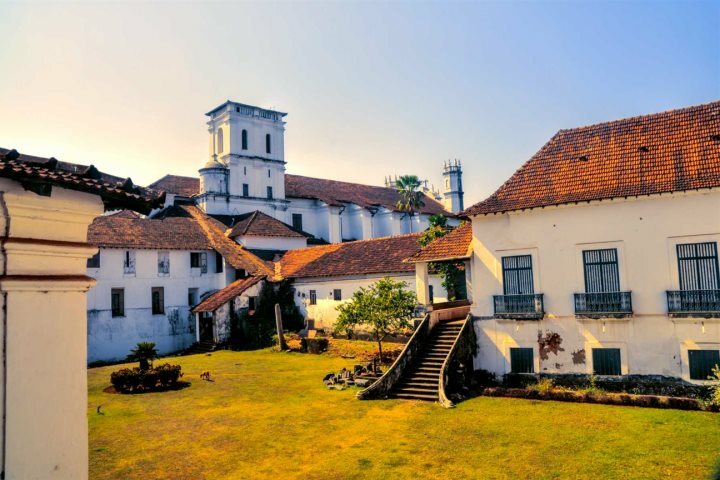 Enjoy the stunning Renaissance architecture and UNESCO sites such as the Basilica of Bom Jesus, before heading to the charismatic and picturesque Old Latin quarter of Fontainas in Panjim for some more exploration. 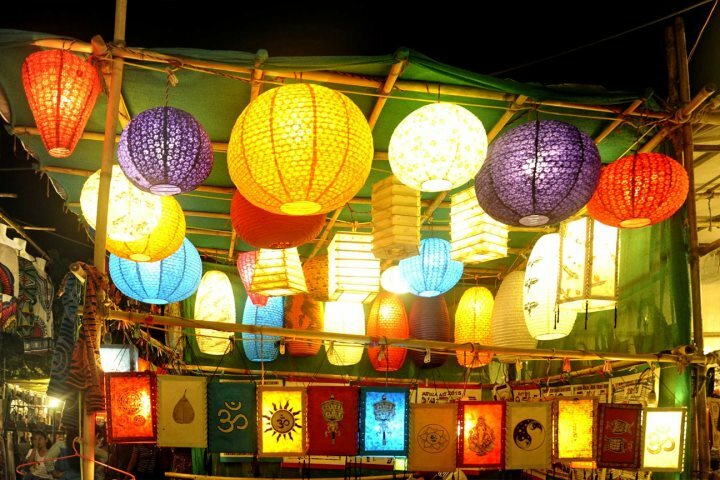 If your sixth day is a Saturday, there’s no better Goan experience than that of the Saturday Night Market. Located near Arpora, this bustling and lively market provides a vibrant window into Goan and Indian authenticity. Live music fills the air, as does the smell of tasty street food, resonating amid row after row of stalls. Hopefully by day seven your Goa holiday will have absorbed and discovered all of the culture, character and colour of the state, so feel free to relax before your journey home. Take to those beautiful beaches again, or head to your hotel pool with a drink in your hand and reminisce about the highlights of your week in North Goa. Interested in experiencing more of our tours and excursions during your North Goa holiday? Check out our Excursions and Tours page for some more inspiration. How did you spend your time in North Goa? Let us know by commenting below.